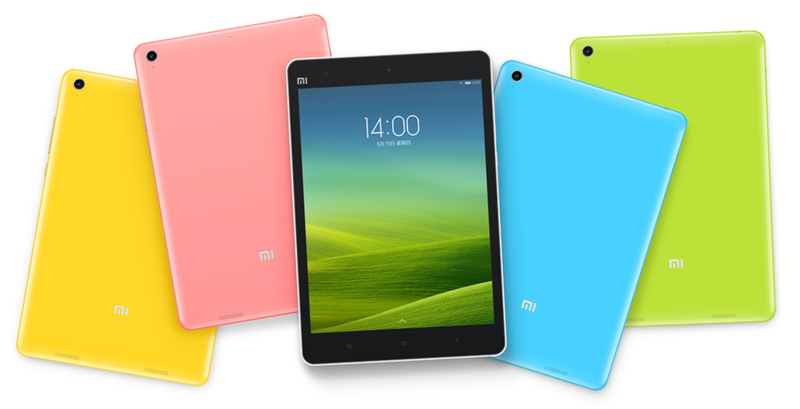 During the last 5 years, Xiaomi has produced a large number of great handsets while redefining value for money. As a result, it manages to cement its position as one of the best smartphone manufacturers of the world. Right now, there is a huge number of models in the European territory. 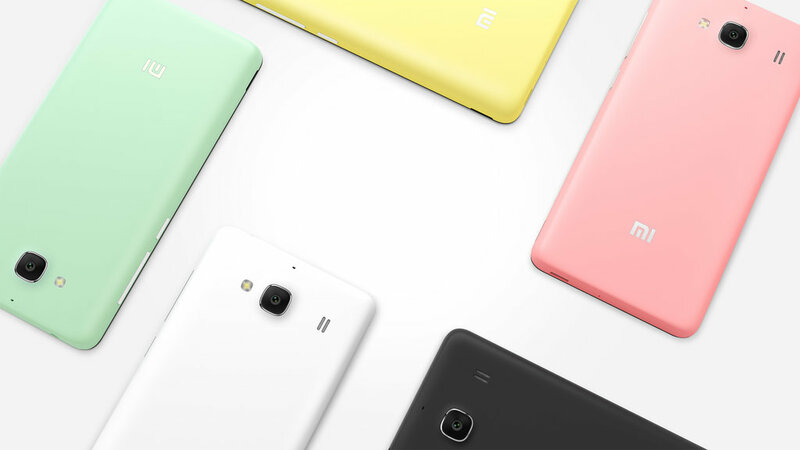 But which is the best Xiaomi phone? Take a look at this list to find the answer. 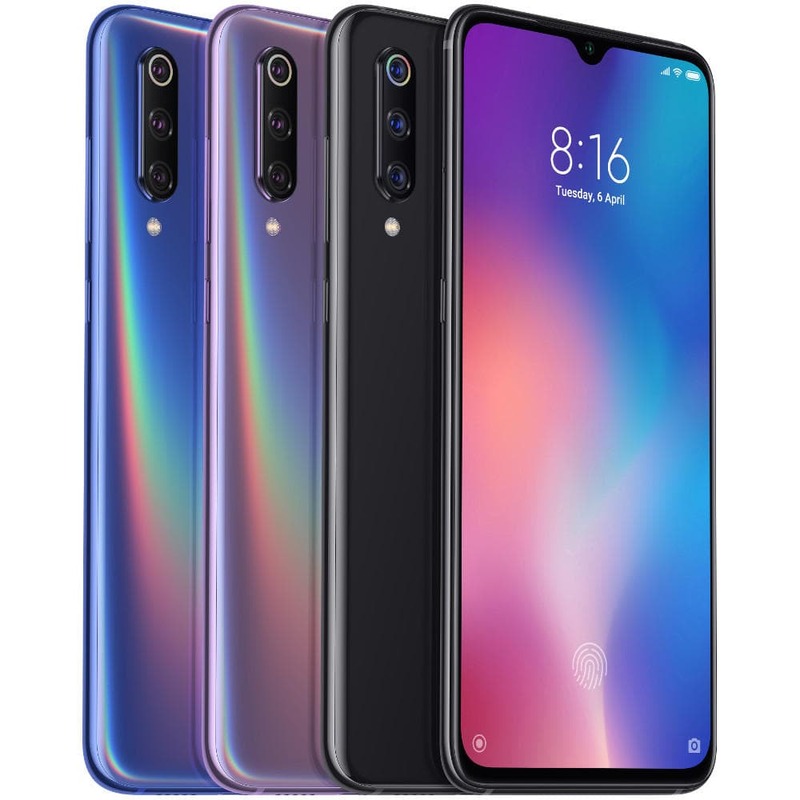 Mi9 is Xiaomi’s flagship phone of this year. It has all the high-end components, including the Snapdragon 855 processor, 8 GB RAM and Adreno 640 GPU. So, you will get a superb gaming performance. The most impressive feature is the triple camera setup. Its megapixel range is higher than almost all the smartphone shooters in its class. 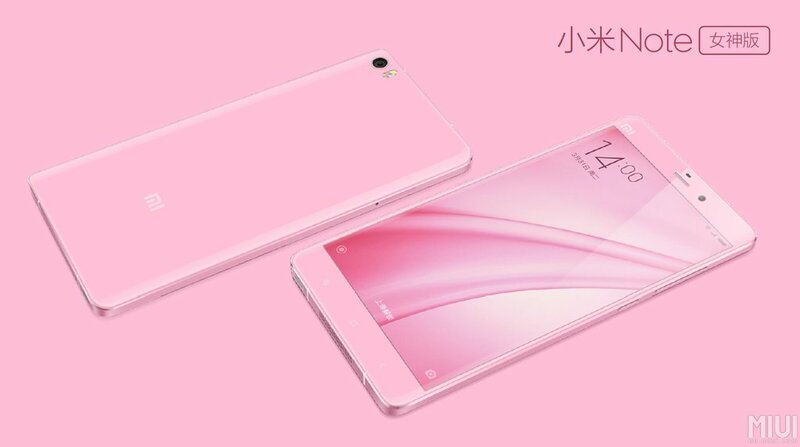 The 3300 mAh battery might seem to be small with respect to the large screen of 6.39-inch. However, it still manages to deliver a solid performance. The endurance rating of 95 hours in GSMArena’s battery test says it all. Xiaomi Mi Mix 3 has a lot of impressive features. The most notable one is the slider design. It allows you to hide two selfie cameras when not in use. Also, the device has solid specs for running everything flawlessly. It is powered by the Snapdragon 845 processor. It is one of those rare phones to feature the massive 10 GB RAM. The camera performance of the dual camera setup (12-MP + 12-MP) is really good. Overall, Mi Mix 3 has everything to become one of the best Xiaomi phones on the market. 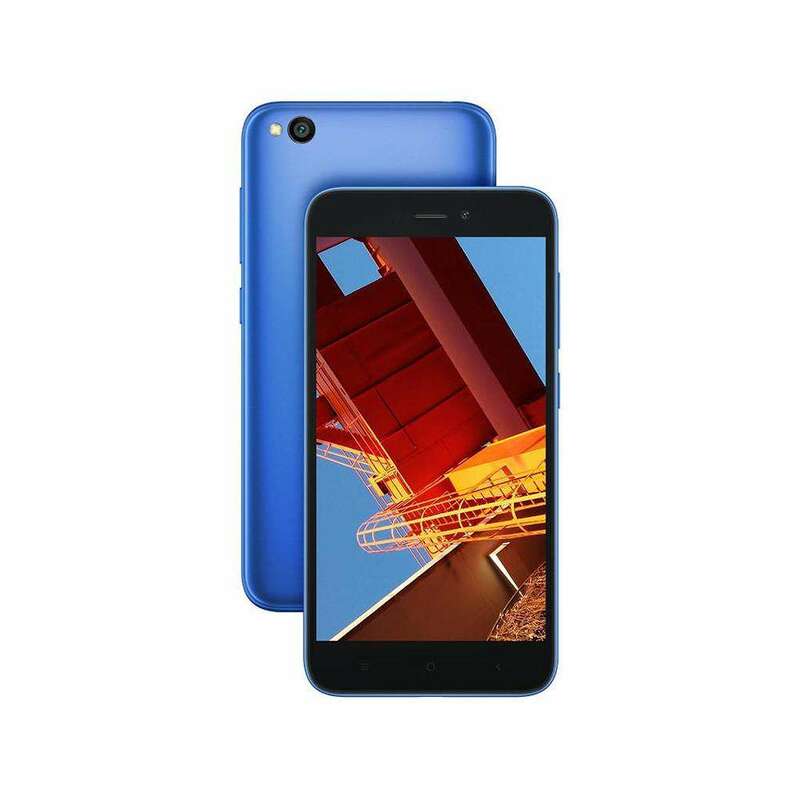 Xiaomi Mi A2 Lite is Xiaomi’s best phone on the market in terms of reasonable price tag and great specs. There is no phone under $200 that ticks as many boxes as it. It offers great build quality and a great software experience. Under the hood, the Xiaomi Mi A2 Lite has Snapdragon 625 processor, Adreno 506 GPU and 4 GB RAM. As a result, you can run most of the high-end games with a great graphics and pace. The most impressive feature is the 4000 mAh battery. In GSMArena’s endurance rating test, it survived 106 hours. If you focus on strong battery performance and the budget friendly price tag, the Mi A2 Lite is the best Xiaomi phone for you. Xiaomi Mi Redmi Note 5 has been powered by the Snapdragon 636 processor, providing a solid mid-range performance. Depending on the configuration, you will get 3 / 6 GB RAM and 32 / 64 GB storage. The 4000 mAh battery is solid. It can last around half and a day comfortably. 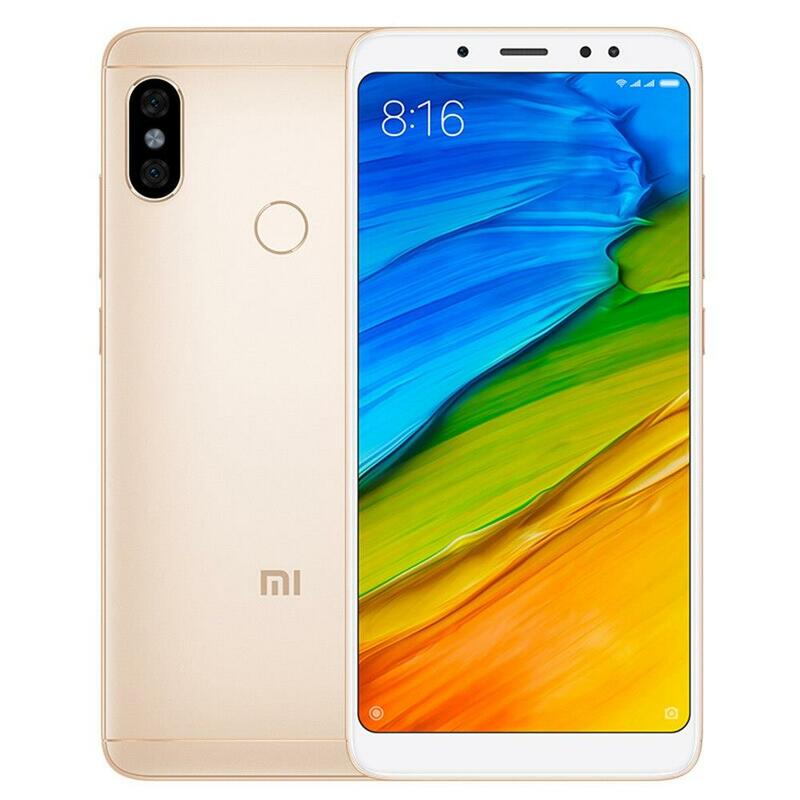 When you combine all these things with the incredible price tag of $179, Xiaomi Mi Redmi Note 5 becomes one of the best budget phones of all time. As the name suggests, Redmi Go is an Android Go phone. In other words, it’s a device that operates through the stripped down version of the Android operating system to lower the budget significantly. It’s an entry level phone equipped with a very basic hardware, including Snapdragon 425 processor and 1 GB RAM. There is an 8-MP main camera and a 5-MP selfie shooter. But more importantly, it costs you only $90. It’s really impossible to expect more from such a budget friendly smartphone. 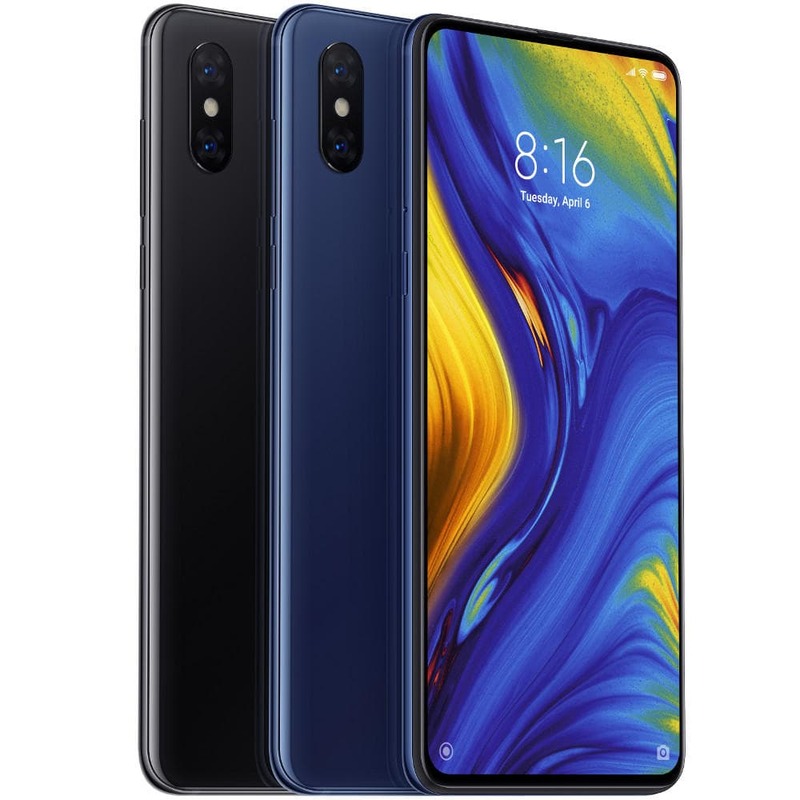 Pocophone F1 is not sold under the Xiaomi brand. However, it is built by the Chinese manufacturer. It has several features like the premium phones, including the Snapdragon 845 processor. The device also supports LiquidCool Technology, enabling you to enjoy fast gaming performance during long gaming sessions. The 20-MP selfie camera is one of the highlights of the Pocophone F1. 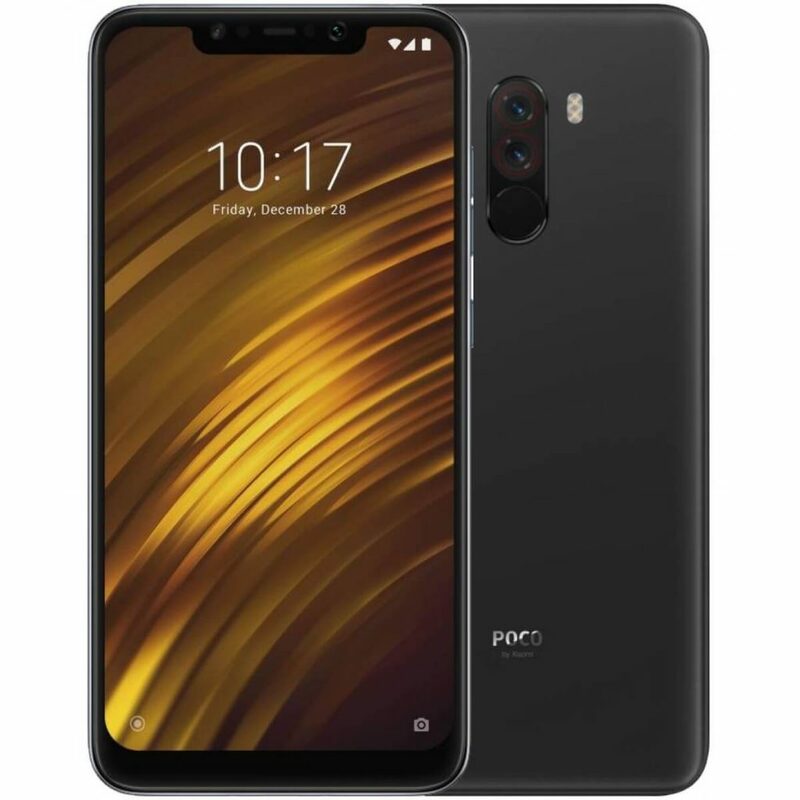 It has a number of unique features of capturing high-quality selfies, including four-in-one Super Pixel technology and AI Beautify 4.0. All these things made the $300 device the best mid-range phone in its class. 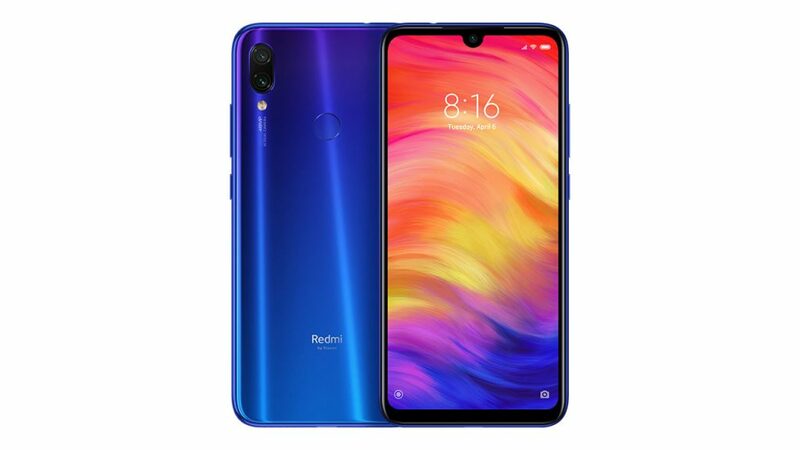 Xiaomi Redmi Note 7 Pro has been packed with the Snadpragon 675 chipset and 6 GB RAM. As a result, it has become faster and more powerful than the other mid-range devices in its class. The camera performance is superb. Thanks to the whopping 48-MP lens of one of the dual camera sensors on the back. The 6.3-inch display is razor sharp. You will have a great time watching movies in it. In addition, there is a large 4000 mAh battery. 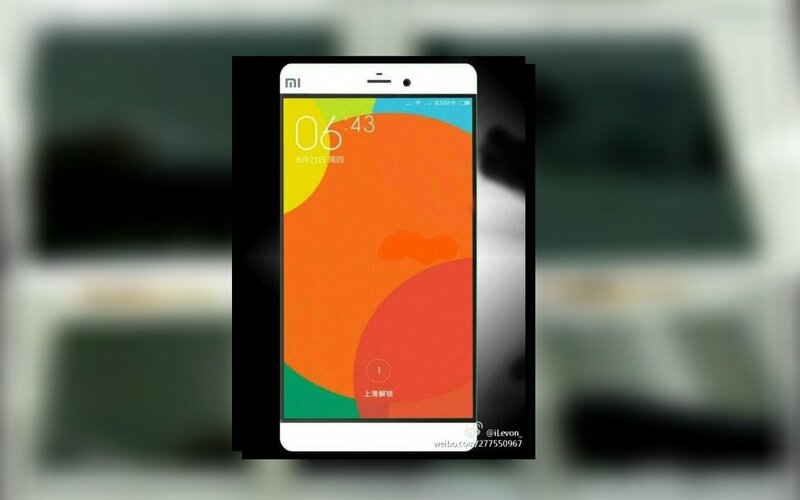 As a result, it becomes the 2nd best Xiaomi phone under mid-range category. 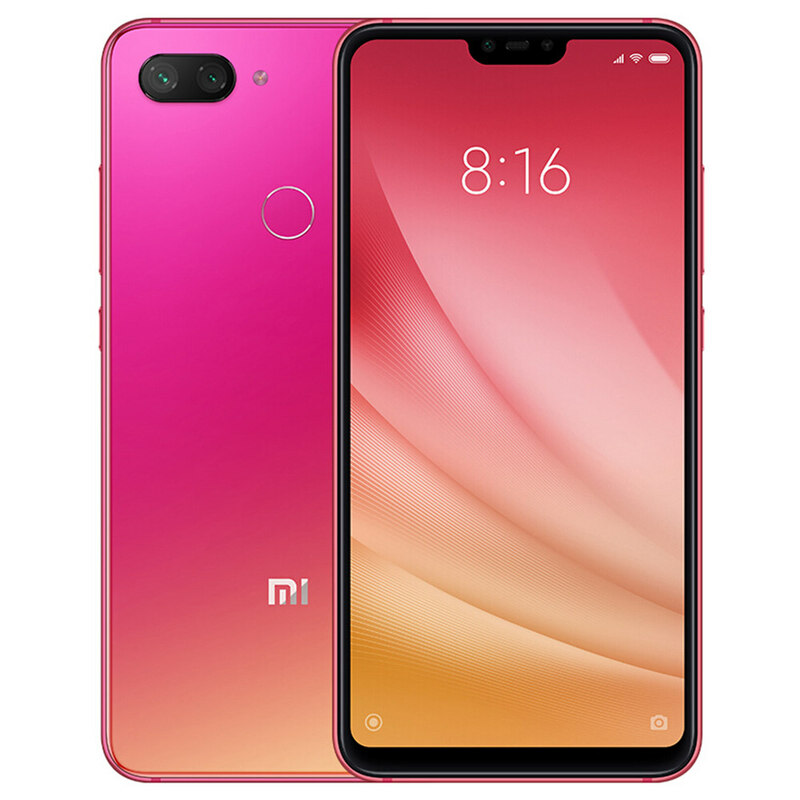 Xiaomi Mi 8 Lite has a cool design. It can catch your eyes at the very first sight. 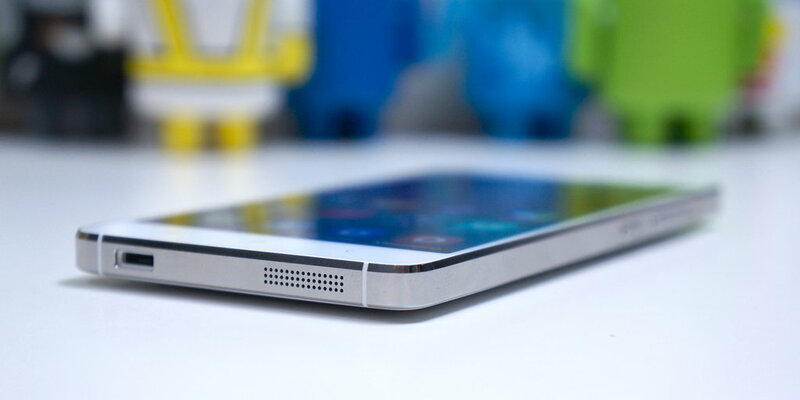 Thanks to the aluminum side frame, 2.5D-curved back glass and the small notch. Under the hood, it boasts solid mid-range hardware, including Snapdragon 660 processor, 6 GB RAM and Adreno 612 GPU. The dual rear camera setup (12-MP + 5-MP) delivers a pretty decent performance. 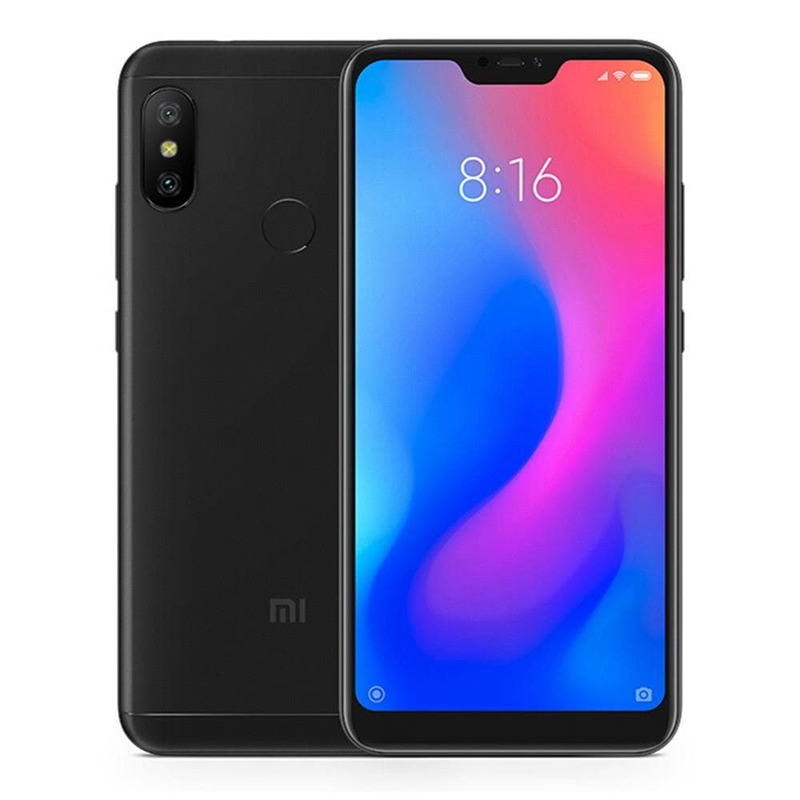 The Mi 8 Lite costs you only $206.99, which is really great for such a feature packed device. This is the end of the article. 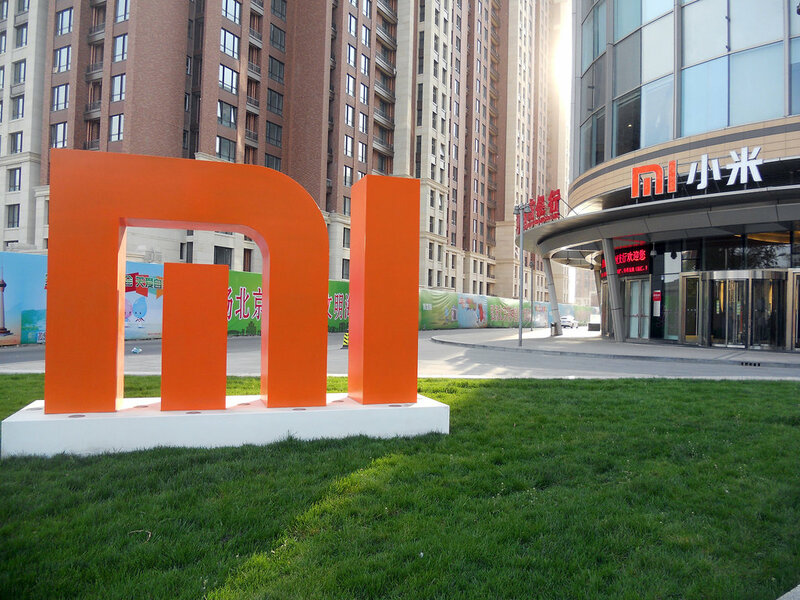 What do you think about this best Xiaomi phone list? Share your thoughts by hitting the comment button.